Evelin E. Montes is a certified professional coach who serves as a vessel for individuals as they explore, dig deep and identify personal strengths and fresh perspectives to tackle challenges. Leveraging her extensive resume of 20 years in the social impact sector, she is a thought partner to clients as they launch new initiatives and strengthen their programs. 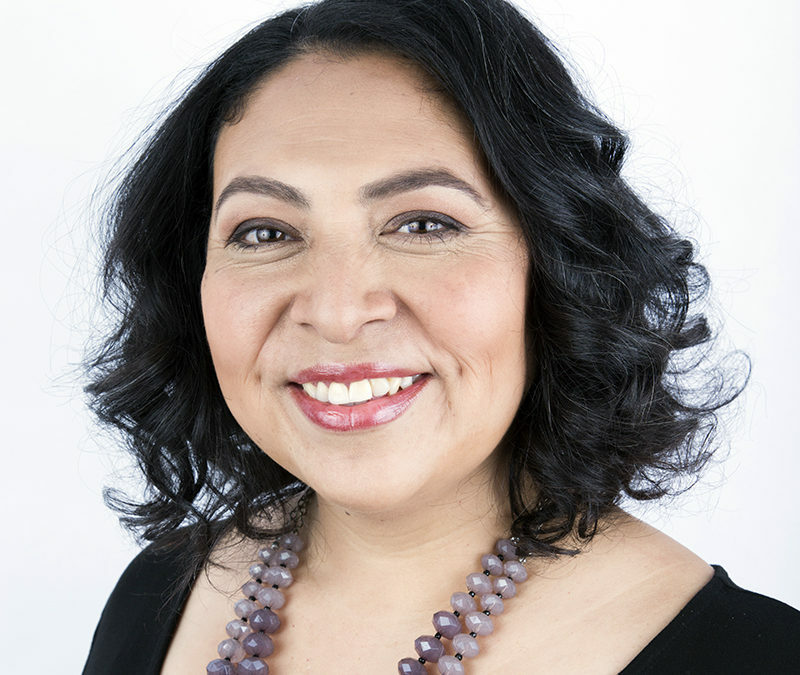 Evelin has supported various institutions such as the Annenberg Foundation, The California Endowment, California Community Foundation, the California Conference for Equality and Justice, the California Latino Leadership Institute and the Liberty Hill Foundation. She started her career through Public Allies-Los Angeles, a 10-month AmeriCorps leadership development program, which gave her an understanding of the Los Angeles social impact and political landscape. After earning a bachelor’s degree in urban and environmental policy from Occidental College, she worked alongside community leaders around tenant rights and affordable housing issues in MacArthur Park and Westlake — the area where she was born and raised. She grounds her coaching in the belief that we are all worthy individuals capable of great things. Evelin is passionate about racial, gender and LGBTQIA+ justice. She enjoys working with women of color, who hold leadership positions and are seeking to strengthen their supervising skills, build their confidence, and fortify their communication styles. Evelin is also an alumni of The Funders’ Network PLACES Fellows (Professionals Learning About Community, Equity, and Smart Growth), an active volunteer with the California Conference for Equality and Justice (CCEJ), and sits on the Leadership Council of the Latino Giving Circle Network of the Latino Community Foundation. She is a proud daughter of immigrants from El Salvador and lives in the Mid-City community of Los Angeles with her regal beagle and her two precocious cats.